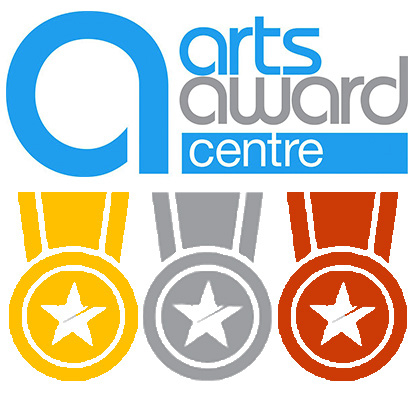 A 6 week course to earn your Arts Award here at The Boo! Along with creating your own short animation from scratch, we will look at animation artists and their work. You will present your animation in a sharing showcase and be able to put in for an Arts Award qualification.